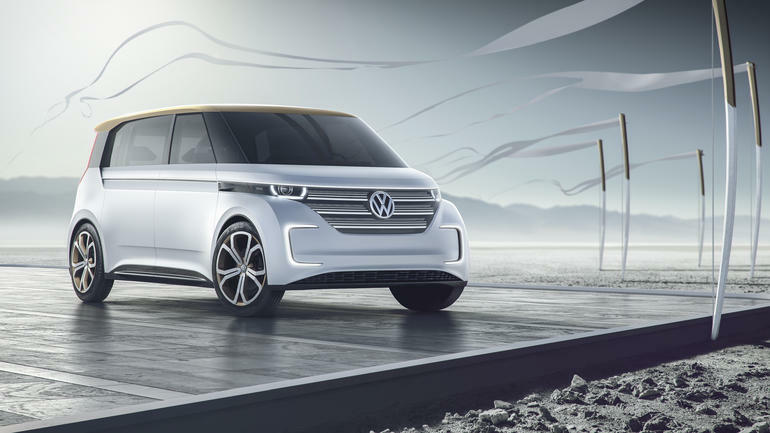 The Volkswagen Group wants policy makers and the automotive industry to cooperate more closely on digital transformation and electric mobility. “The efforts of our industry alone won’t be enough. We need to work together to make sure that Europe remains innovative and competitive as an industrial location in a rapidly changing world,” Müller emphasized in his speech. “A true breakthrough for electric mobility will only be achieved if politics, society and authorities work together more closely.” He used the lack of infrastructure as an example: Europe desperately needs an extensive network of 150 kW rapid charging stations. Customer trust in e-mobility will only grow “if there is a visible, functioning infrastructure,” said Müller convinced. The CEO promised that Volkswagen would concentrate on sustainability “more than ever before” and that would include the company’s products, strategy and management. He will present the new Strategy 2025 for the Group this summer. Among other things, the company’s brands will introduce about 20 additional models with electrical or plug-in hybriad drive trains by 2020, announced the CEO.